The Captain Cook blends the sweet almond-cherry flavor of maraschino liqueur with tart notes from orange juice and gin. It’s sweet and sharp, but always smooth. This drink is a nice choice when you’re wanting something that’s easygoing on the palate but a little out of the norm. 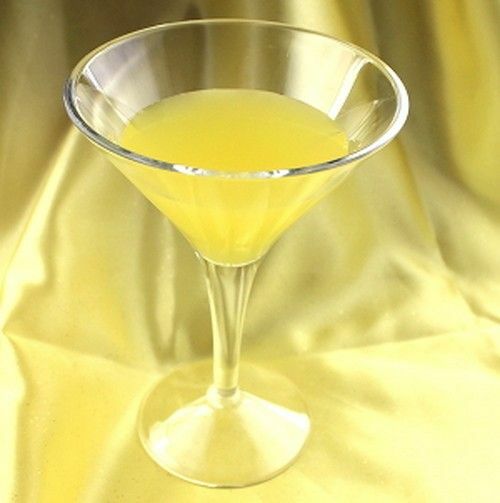 Maraschino liqueur isn’t the most common of cocktail ingredients, and this recipe does a good job of keeping it noticeable but not overwhelming. Fill a cocktail shaker halfway with ice cubes and pour in all your ingredients. Shake thoroughly, and strain the mixture into a cocktail glass.